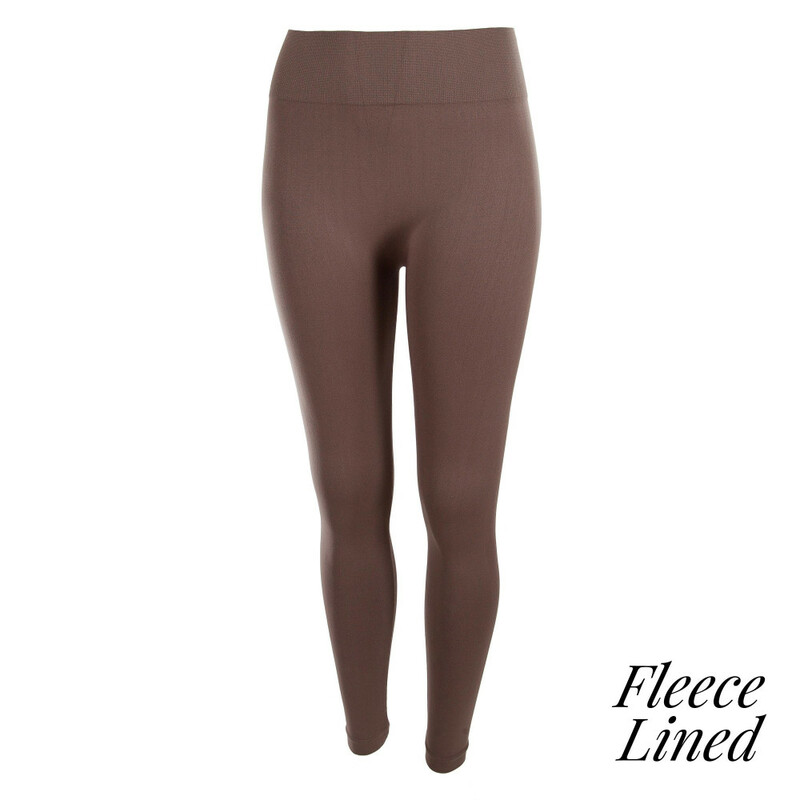 These super soft, fleece-lined leggings are perfect for those cold winter months. Each one is One Size and fits women 0-14. For larger sizes check out our Plus Sized leggings.